Current: How do I authorize my products? How do I authorize my products? 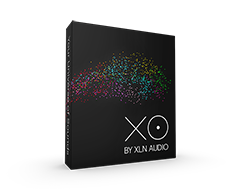 All downloads, installations and authorizations for all XLN Audio products are handled through the XLN Online Installer. See also: My product is suddenly not authorized - "Wrong Computer ID" or "Instrument in trial mode"